Foxcroft Farm Conroe, Texas Foxcroft Farm is a riding, boarding, breeding and training facility located on FM 1314 south of Conroe and north of The Woodlands between 242 and 336 (see map for directions). 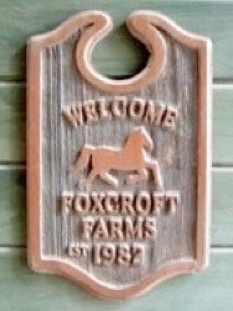 Foxcroft Farm is a riding, boarding, breeding and training facility located on FM 1314 south of Conroe and north of The Woodlands between 242 and 336 (see map for directions). 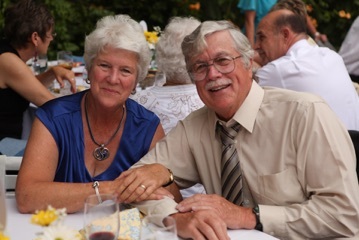 The farm was established in 1982 by the owners, Mary and Jeff McCartney, and is set in 65 spacious acres of woodlands and pastures. The farm has three large riding arenas as well as a dressage arena, a cross-country jumping course, and on-site trails. Adult instructors offer lessons in the disciplines of Hunt seat, Dressage and Combined training, and teach all ages of students from beginners through advanced. See our lesson page for more information. 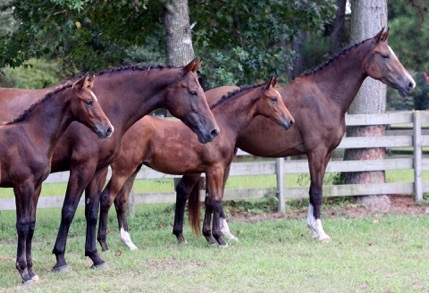 Horse boarding is offered for both pasture-board and full-board with full use of all the facilities. See our boarding pages for more details.